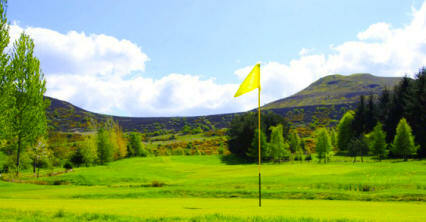 Lilliardsedge is a nine-hole course with a variety of holes set in natural surroundings. 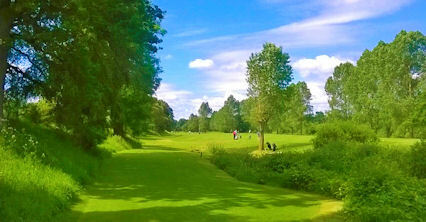 Fairways have been subtly contoured to bring hazards into play. 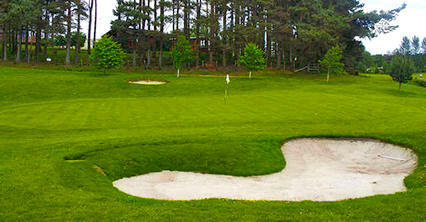 Bunkers, trees, water hazards and out of bounds will all come into play if you happen to be wayward off the tee. 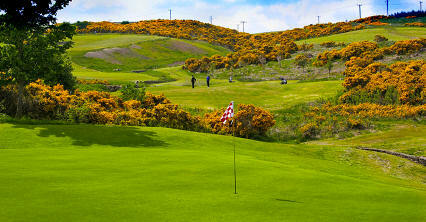 The two best holes on the course are the third and the seventh. 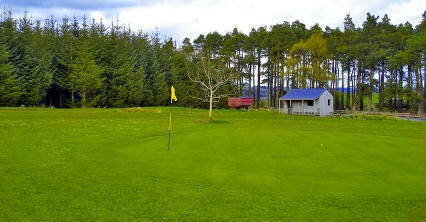 The third requires an accurate tee shot to the left of the wetlands to open up the approach to the narrow green. The longer hitters can cut the corner, but will have a angle to the green. The seventh demands accuracy from the tee, as a ditch runs the entire length of the hole on the left, with sand traps on the right. 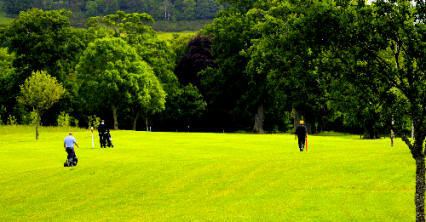 From here, a long second is required if you are to walk off with a par. 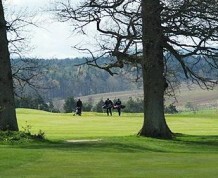 Park and golf course are just off the A68 between Ancrum and St Boswells.